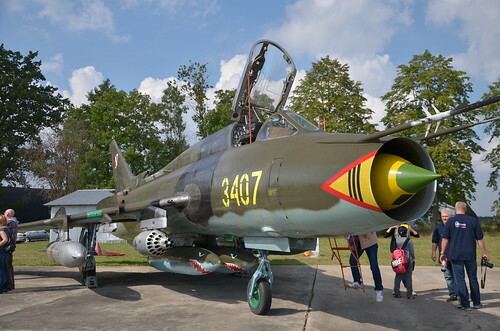 From our friends in Poland, come some excellent reference and walk around photos of a wide variety of aircraft on display at the aviation museum in Łask, also home to an annual model show and contest. This entry was posted in 2015, aircraft, International, Reference by ipmstoronto. Bookmark the permalink.